Contrary to conventional wisdom, opposites do not attract. As a result, in business, we tend to surround ourselves with people who are similar to us. Although this is great for efficiency, this lack of diversity can kill innovation. How can you increase your innovation potential? 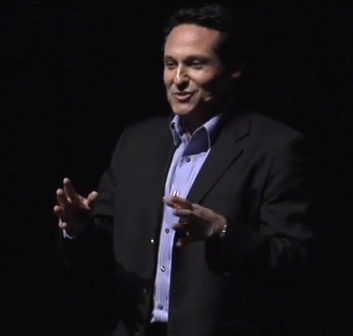 Play Personality Poker® with Stephen Shapiro! This fast-paced, highly interactive game will help you discover: your primary innovation personality, your innovation blind spots, why the person you like the least is the person you need the most, what is missing from your team that is limiting innovation and success, how to create a high-performing innovation team that leverages divergent points of view. This is the most interactive keynote you will ever experience and has been done with audiences of more than 1,000 people in a Vegas casino! Be ready for an incredible way to kick off your conference as it will set the tone for the rest of your event! 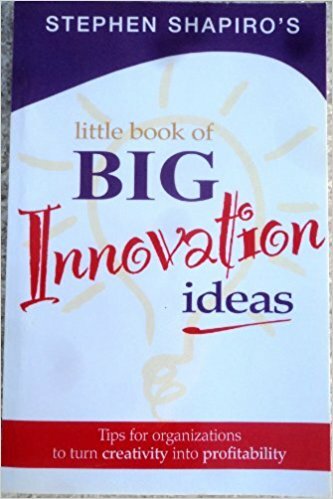 “Innovation for Innovators” provides the basics and the specifics necessary for any company to create a pervasive culture of innovation. Innovation isn’t just for innovators! It’s for everyone. 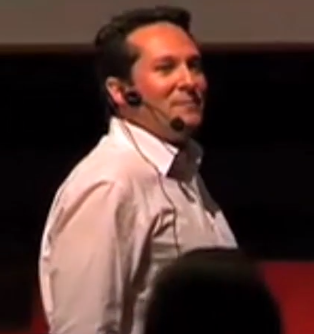 This interactive keynote – which can be done with any size audience and is relevant to everyone – shares a number of practical techniques that anyone in your organization can use. For example, it can help: sales reps develop new and better ways of closing the deal; marketers create more compelling and persuasive campaigns; IT develop better technology more rapidly with lower risk; HR professionals better engage employees and improve performance management; and manufacturing reduce costs and improve quality. Everyone be more productive and better at solving your business challenges. Stephen cultivates innovation by showing leaders and their teams how to approach, tackle and solve their business challenges. 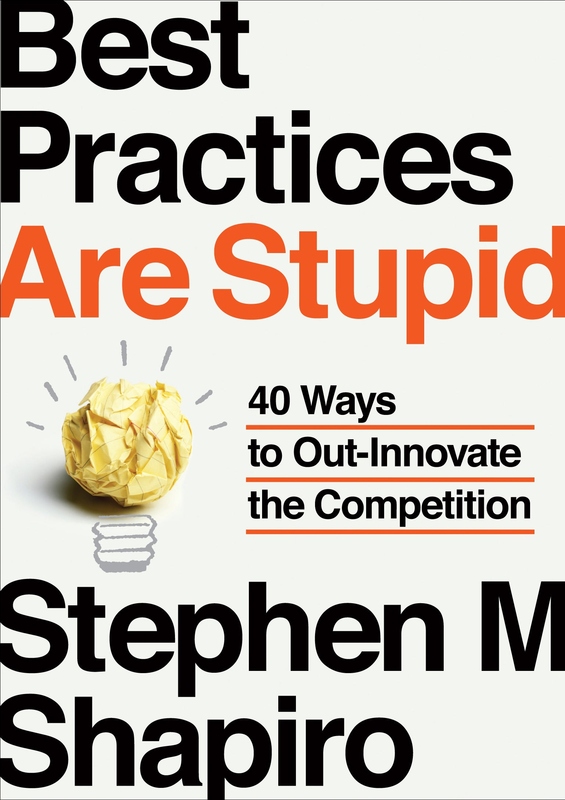 Applying the knowledge he has accrued over decades in the industry, Stephen is able to see what others can’t: opportunities to improve innovation models and the cultures that support them. 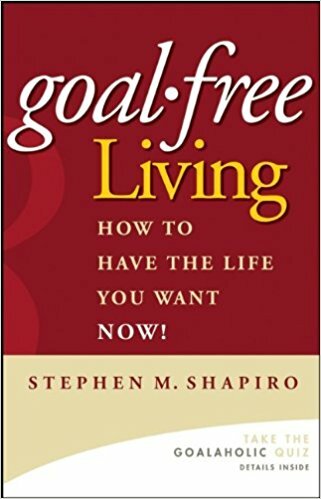 The first innovation opportunity Stephen spotted was the opportunity to innovate within his own life. Halfway through his 15-year tenure at Accenture, while leading the company’s business process reengineering practice, he realized he no longer wanted to be responsible for people losing their jobs. So, he did exactly the opposite by building Accenture’s thriving 20,000-person process and innovation practice focused on growth and job creation. 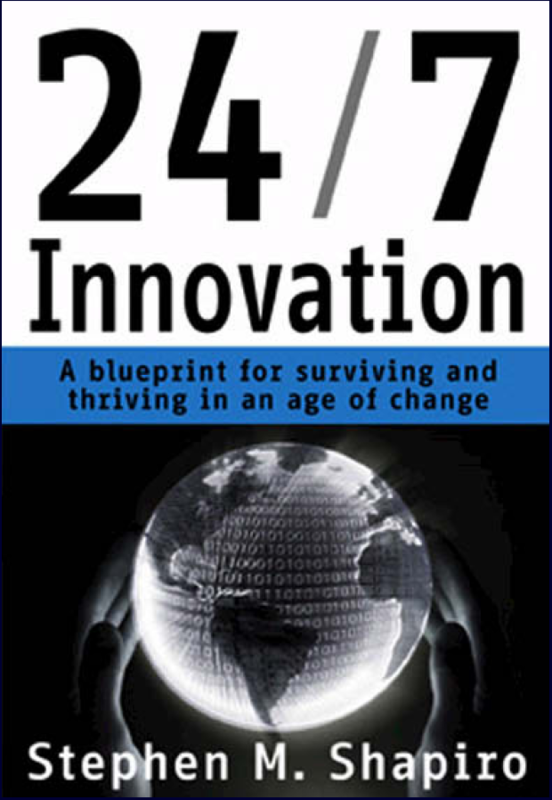 In 2001, after publishing his first book, 24/7 Innovation, Stephen left Accenture to become a full-time innovation speaker and advisor to clients around the world. Since then he has published four more books on the topic of innovation and creativity. 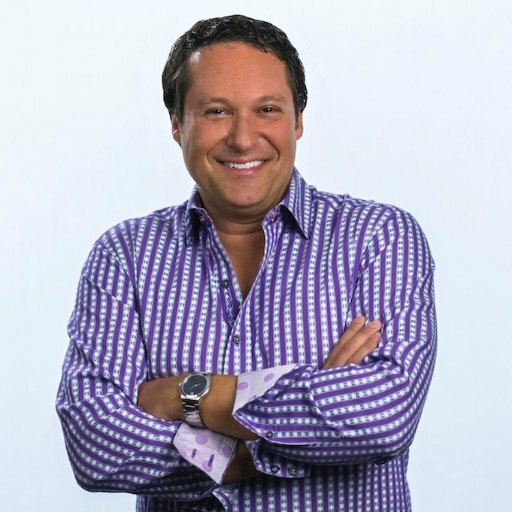 Today, Stephen continues to focus on transforming the way organizations like 3M, P&G, Marriott, Nike, NASA, Johnson & Johnson, and Microsoft improve innovation practices through customized keynote speeches, advisory engagements and other services. 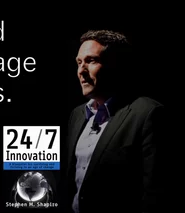 Passionate and captivating, Stephen’s high-energy approach to innovation gets audiences out of their seats and into new ways of thinking about their business challenges. Traci Fenton, CEO, WorldBlu Inc.